No-Till Gardening is eco-friendly gardening. A No-Till Garden is small space, low effort, BIG harvest - even if you have terrible soil! That's what No-till is all about! 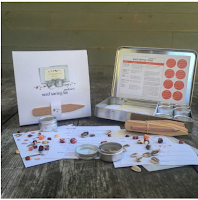 Over the years, I've noticed how much seed companies have raised their game, offering gardeners some very nice free extras and tools to improve the gardening experience. Along with amazing seed and plant offerings, we now have planting tips and advice, timing, garden design and innovative gardening tools and applications. 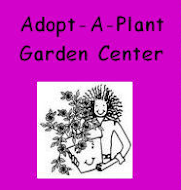 Below I offer you a few of my favorite seed and gardening supply company offerings I'll add to the list when I find them. If you know of any not listed here, leave me a comment and I'll check them out. 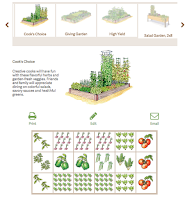 Garden Journaling Southern Exposure seeds has a very nice, all-in-one that I really enjoy. Their Garden Journal on-line app allows the gardener to plan, journal, and trouble pests. It's a day-by-day tracker that helps you keep track of when you should start your transplants indoors, when to fertilize, and more. 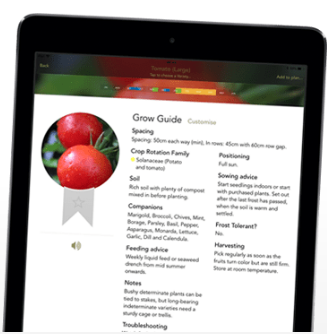 The also have a Garden Planner on-line app for advice on what to grow and pests. It requires creating an account but it's worth it. Last, but by no means least, there's Hudson Valley Seed Company. They are a seed company that incorporates beautiful art in their packaging and offer much of the art for sale along with their wonderful selection of seeds which come packaged in it, if you wish. On these grey winter days its a treat to see the beautiful illustrations that will come winging to your door when your seed order arrives. 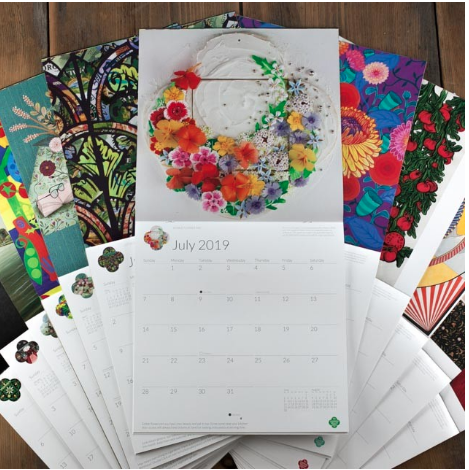 For those who would like to enjoy some of the illustrations every month, they offer a gorgeous 2019 Calendar featuring lots of lovely gardening illustrations. 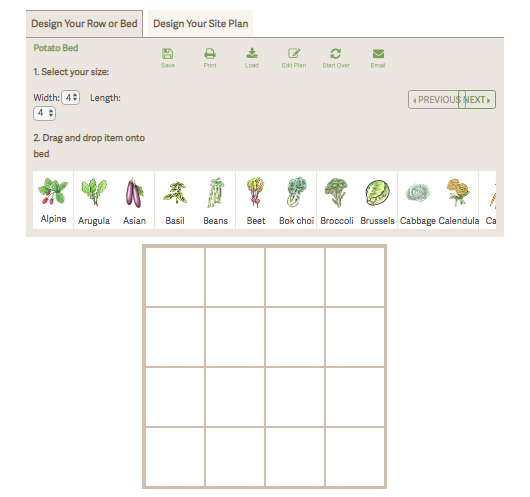 And if you want to begin saving seeds, there's great how-to information included in their website! 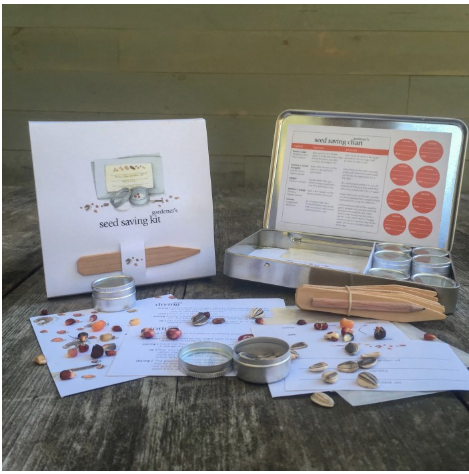 They offer a seed saving kit too. 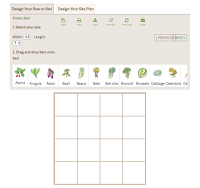 If you know of any other handy gardenin/seed company tools, please leave me the links in a comment and I'll add to the list. Now, get out there and get your hands dirty! All Content @ 2011-2019 by Equimage Ltd. All Rights Reserved. Simple theme. Powered by Blogger.